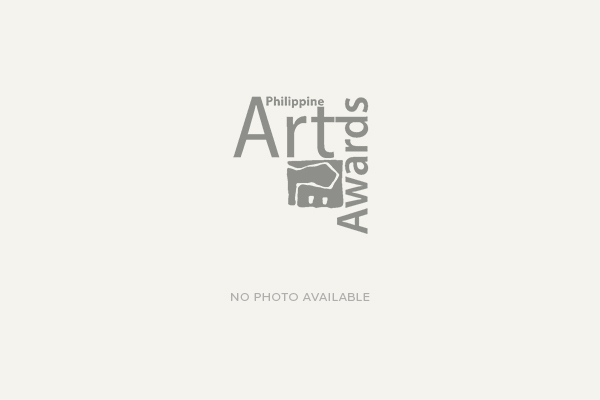 The much-awaited and highly anticipated visual art competition today, the Philippine Art awards, is very pleased to announce that the competition for 2015-2016 is finally here! The PAA would like to invite artists all around the country to participate in the 17th season of this prestigious visual art competition. In its continuing effort to innovate and push the boundaries of artistic competition, the PAA has recognized the growing role of social media and the internet in our everyday lives. In this season, the PAA will be utilizing the internet for the submission of entries via online or electronic transmission. 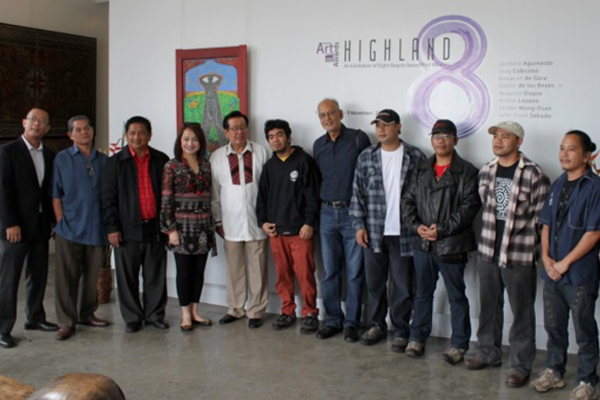 This innovation will make it easier for the artists to submit their works not to mention more cost-efficient as it removes the expenses incurred in the physical travel of artworks. Over the years, the competition has continually raised the bar of artistic expression and excellence as exemplified by the quality of winners that the PAA has produced. This year will be no different. Undoubtedly, the changing landscape of the competition will be tougher but the rewards will definitely be worth it and far-reaching beyond the competition itself. 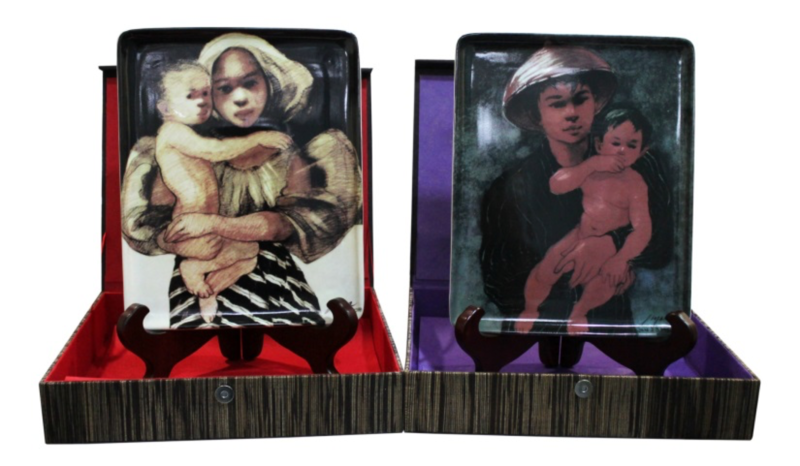 To know more about the competition, please visit our website www.philippineartawards.org or our facebook page philippineartawards@facebook.com. You may also download the competition rules and regulations from the aforementioned sites.